Hooray Easter is coming! Time for kids and families to have fun! Don't be worried, Shopping Centres around the Country take care of your weekend to make it an EGGcellent Easter! They prepared a lots of activities and it’s all FREE! Here's a list of some of the shopping centres and what they are doing this Easter. Make Easter 2018 egg-stra magical by visiting the Easter Bunny in their magical house and telling them which Easter egg you want! Children will be enchanted by the lovely Easter decorations and delighted with the egg they receive from the bunny. Entertainment and activities are planned throughout the day with the event starting at 11am with plenty of fun for youngsters to get involved in including an Easter Egg Hunt hosted by the shops around Selby and a free Easter Egg Design Competition. Join us in Eyre Square Shopping Centre on Easter Saturday from 12pm-3pm for a Kids Easter Party and Face Painting. 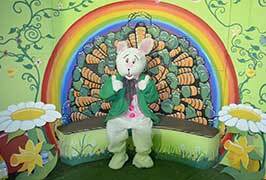 The Easter Bunny, Minnie Mouse, Mickey Mouse, The Eyre Square Centre Chicken will all be in attendance. There will be a live JD and Bernardo the Magician will be up to his usual tricks. Plenty of spot prizes for the best dressed. We have a very special treat for the little ones this Easter – take them on a tour of Bunnyville where they can play a compendium of games up until Monday 9 April. Download our Colouring Competition and get the kids to enter our Colouring Competition running throughout the holidays. Winners will have 25€, 50€ and 100€ vouchers. Game on! 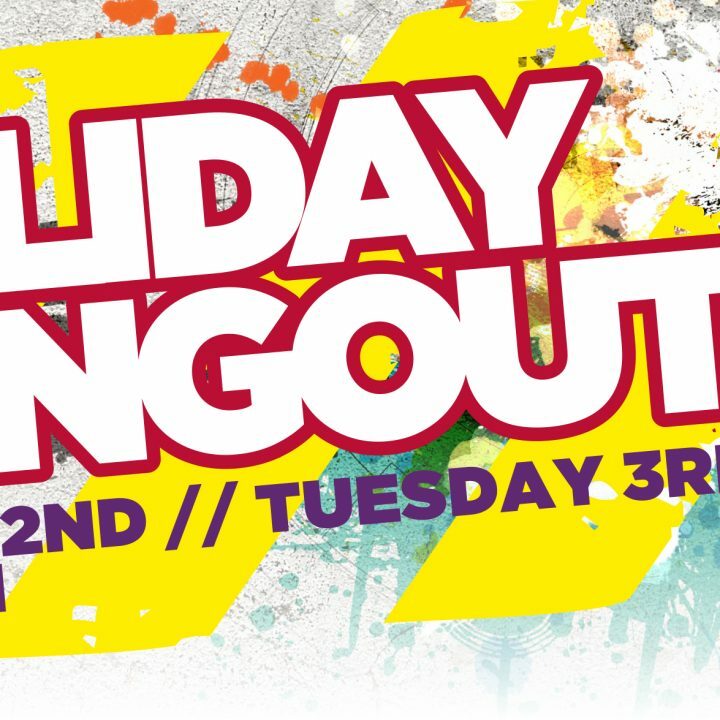 Hangout at Abbey Centre this Easter Holiday! Hangout with your squad at Abbey Centre this Easter Holiday. Monday 2nd and Tuesday 3rd April, 1pm – 3pm. Free, family fun at Hempstead Valley!